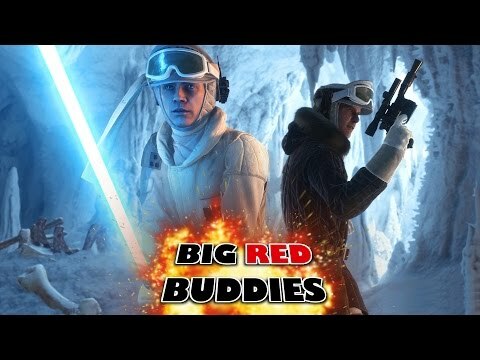 Star Wars Battlefront has divided opinion since its release, largely down to the amount of content included. 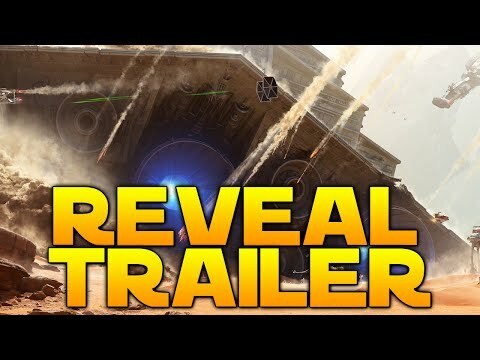 Well, we now have our first look at the first batch of additional DLC, in the Battle of Jakku reveal trailer. The content looks spectacular and launches tomorrow. 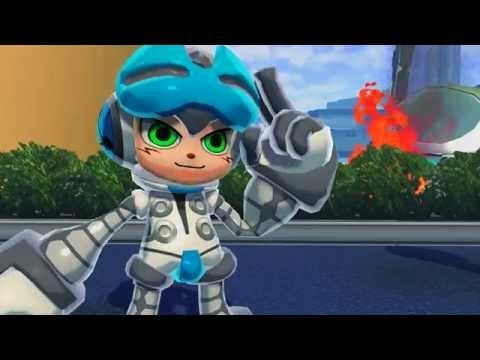 A new trailer has dropped for Mighty No. 9 – reminding me and everyone else that it still does not exist as a game we can buy and play. Regardless, the trailer is a fun look at what we will get when the game launches on 12th February. 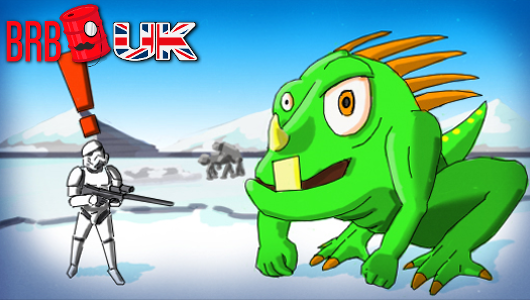 Dave and Kev are taking a week away from the Master Chief’s melodrama this week to indulge in some Star Warsing. 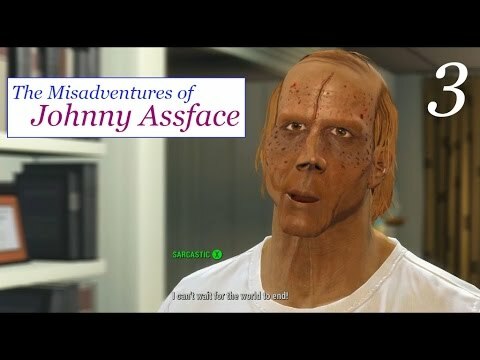 In this episode, Johnny Assface gets to know his newest companion, Shaunrilla, and spends a not-insignificant amount of time looking for a police station in the wrong town. Hello! 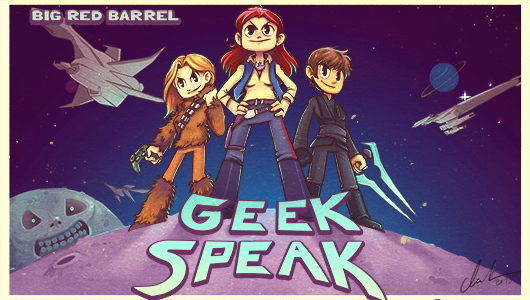 The new episode of BRB Gpeak Speak is here! Please join Lauren, Diarmuid and Alex as they geek out about their latest obsessions. Okay listen, I’ll be the first to admit I’ve gone a bit overboard on mods, but in my defense Johnny Assface is now more ridiculous than ever. Is a car manufacturing plant still a car manufacturing plant if there are no cars being manufactured? This sounds like a question only Johnny Assface can answer!